The Republic Day is celebrated every year on 26th of January to honour the date on which the Constitution of India came into effect in 1950. The celebration is held at India Gate, New Delhi the capital of India. 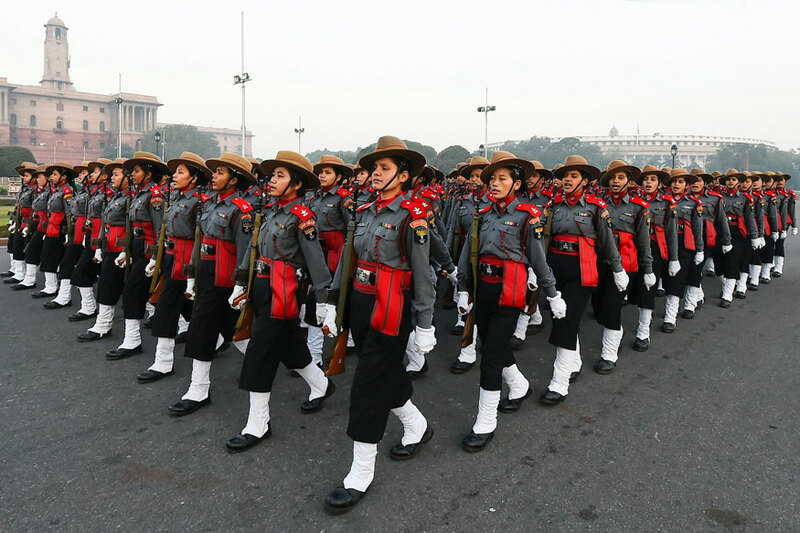 This years marks the 70th Republic Day of India and like every year,the highlight of the day is the parade that takes place at the India Gate. The Republic Day is popularly known as 26 January.